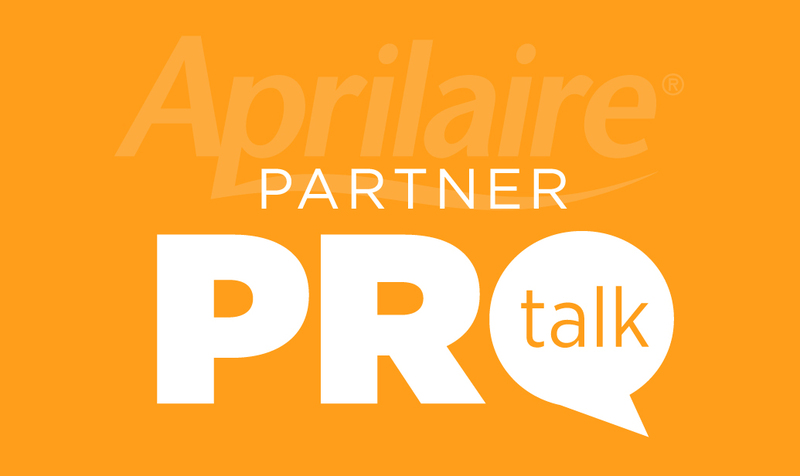 Welcome to Aprilaire Partner ProTalk – a new forum featuring stories from hard-working contractors like you. We look forward to hearing from you and highlighting your IAQ-related success. If you’ve got any topics, tools or tricks that work great for your business, we’d love to share them! Check out what we’ve got posted right now and stay tuned for contests and more great content coming soon. Thanks, and once again, welcome to Partner ProTalk!